Say Hello To The Hello Happy House! 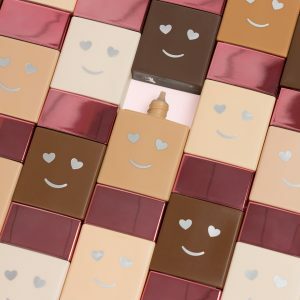 It’s official, Benebabes… we are all about the happy vibes as we celebrate the launch of our new Hello Happy Soft Blur Foundation! Eeeeeek! After all, we’ve said it all along, laughter really is the best cosmetic! And in true Benefit style, we will bring our latest launch to life with one big cheesy smile, as we will be opening the doors of a Hello Happy House! This beauty is designed to take all you gorgeous Benebabes on a journey through the differing states of happiness. Featuring four interactive rooms, you will get the chance to indulge in an immersive experience to make you smile from ear to ear – it’s a happy hour with a difference! The Hello Happy House will be open on Friday 29th & Saturday 30th June 2018; on a drop in/ first come first served basis, so get in quick, Benebabes! The house will be open from 11AM- 8PM. #contentQUEEN I’ve always loved doing anything artistic and creative! And creating content is no different!  Whenever I try out a new Benefit launch, I am always thinking of fun and creative ways we can create content for the products. When I’m not busy creating content you can usually find me out for dinner and drinks with friends or engrossed in a book. 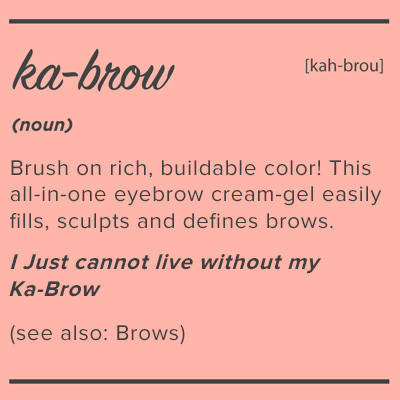 My all time FAVE Benefit products is precisely my brow pencil.